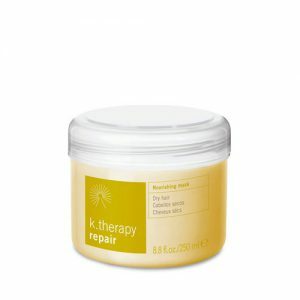 A repair gel specifically for dry and damaged hair ends. 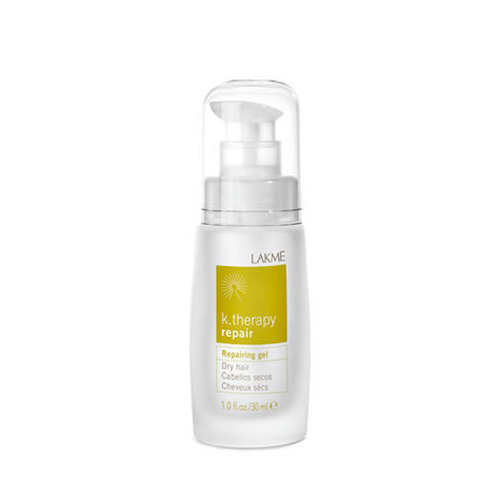 Protection from and resistance to breakage. Apply to 2-4 drops using the fingers. 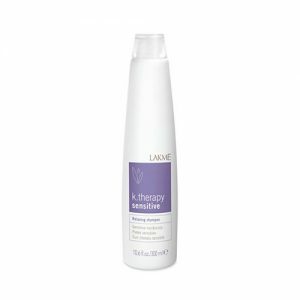 Massage hair ends gently until fully absorbed. Adheres to the damaged parts of hair forming a protective film. 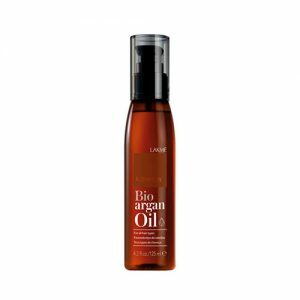 The hair recovers its softness, shine, and manageability and silkiness, disentangling it and making it easier to comb.